The reason you’ll rarely hear ‘branded’ and ‘leisurewear’ in the same sentence in corporate law circles is, hopefully, fairly obvious (clue: it rarely ends well). Take Squire Patton Boggs (SPB) for example. 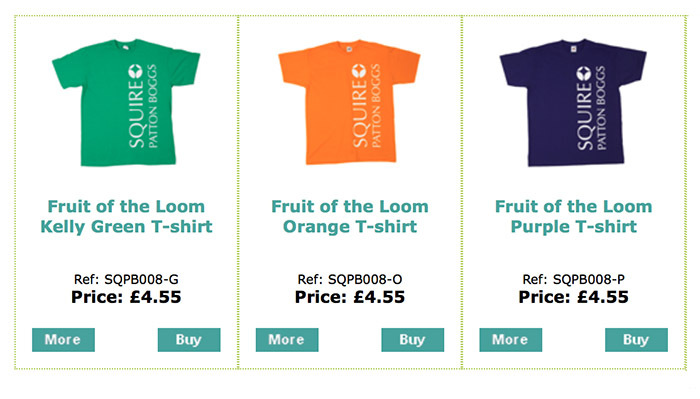 The international law firm is flogging a range of brightly coloured t-shirts featuring its logo — front and back — via its online store. If that wasn’t enough, the US-headquartered global outfit has also stuck its branding on tote bags, bandanas, polo shirts and baseball caps. The more sports-minded fans of SPB are also well catered for, with branded footballs, golf balls and drinks bottles. Looking for 100 meters of satin ribbon and have a budget of £31.90? Well don’t panic, the firm has got you covered there, too! This, however, isn’t the first time a law firm has dabbled in corporate clobber. Earlier this summer, Legal Cheek brought you the fashion stylings of Womble Bond Dickinson in the form of its new branded fleece gilet. Available through its US ‘Team Store’ (strapline: ‘Telling our brand’s story through amazing products’), the outfit will also happily sell you, among other things, branded tea bags. 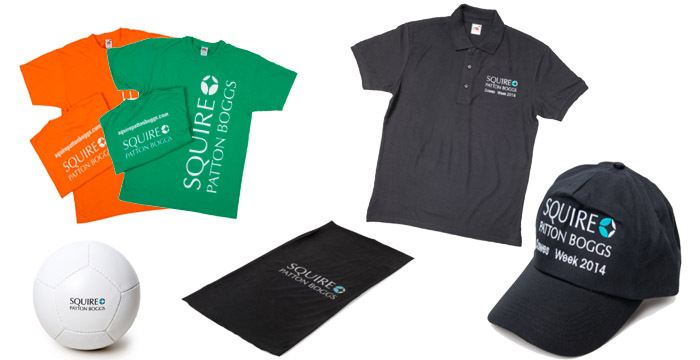 The post Squire Patton Boggs leisurewear is an actual thing appeared first on Legal Cheek.